When will be Buck Rogers in the 25th Century next episode air date? Is Buck Rogers in the 25th Century renewed or cancelled? Where to countdown Buck Rogers in the 25th Century air dates? 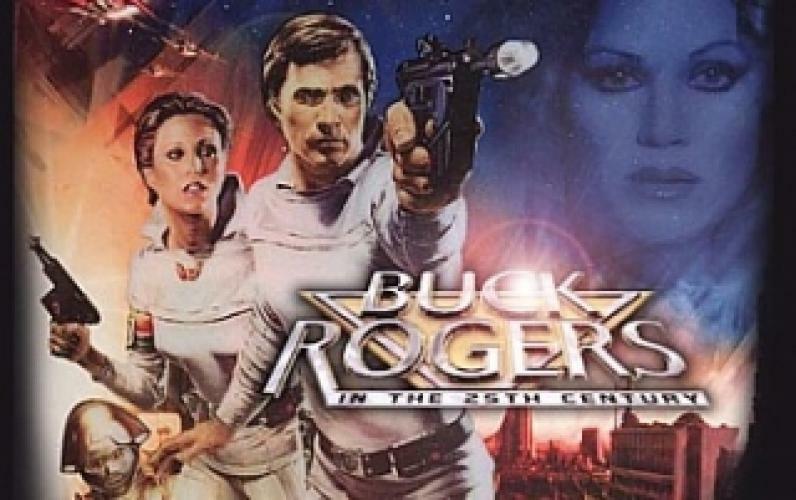 Is Buck Rogers in the 25th Century worth watching? Buck is ordered to explore a derelict spaceship that the Searcher encounters, and finds it filled with solar bombs and crewed by seven little men. They are escorted back to the Searcher and Admiral Asimov takes their ship in tow to a place where the bombs can be safely detonated. Assuming the little men can cause no real harm, Buck places them in the care of Wilma; but the little men have never seen a woman before and are intent on finding out what all of the "funny little bumps" are. Buck, Wilma, and Hawk explore a strange planet and come across the wreckage of a spacecraft and its lone survivor. He is taken back to the Searcher by Wilma, while Buck and Hawk continue to explore. After some unexplained happenings on the planet, they return to the Searcher, where they find that everyone has undergone personality changes -- becoming the opposite of their real selves. Buck soon learns that he can not even trust Wilma and Hawk to help him solve the mystery of what has happened. Buck and Hawk are sent to pick up the survivors of a planetary disaster and transport them to a new home. Before departing, Buck rescues a young woman from a group of Dorian thugs. Later, while enroute to the planet, the Searcher is attacked by a Dorian craft, which demands that the woman be returned for the murder of a warlord's son. As the Dorians persist and subject the Searcher to a severe pounding, the refugees begin to rebel, insisting that the woman be turned over. Eventually, Buck discovers that truth about the woman and the startling reason why the Dorians always wear what at first appear to be merely ceremonial face masks. Buck Rogers in the 25th Century next episode air date provides TVMaze for you. EpisoDate.com is your TV show guide to Countdown Buck Rogers in the 25th Century Episode Air Dates and to stay in touch with Buck Rogers in the 25th Century next episode Air Date and your others favorite TV Shows. Add the shows you like to a "Watchlist" and let the site take it from there.